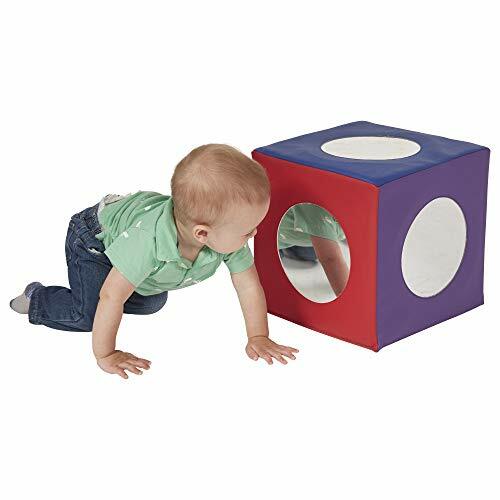 ECR4Kids SoftZone Mirror Cube - Foam Sensory Toy for Baby / Toddler Play & Self-Discovery, Assorted Colors by ECR4Kids at Spoil the Baby. MPN: ELR-12770-AS. Hurry! Limited time offer. Offer valid only while supplies last.